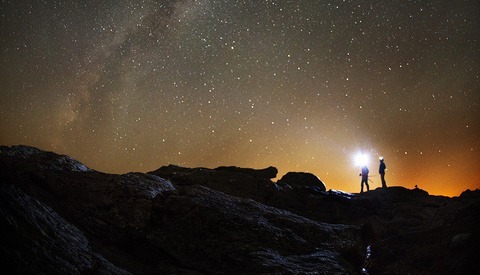 Astrophotography is a fun genre with a wealth of knowledge that you could easily spend years diving into. Many landscape photographers like to incorporate the night sky into their work and just need a practical understanding of how to process it in single exposures. This great video will show you just how to do that. 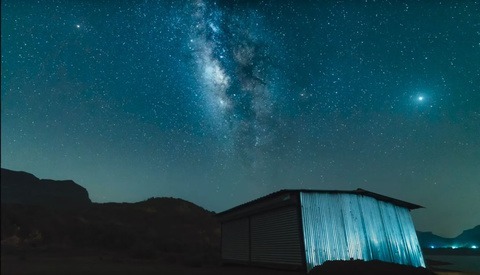 Coming to you from Aaron King of Photog Adventures, this helpful video will show you how to process a Milky Way landscape image using a combination of Lightroom, Photoshop, and a bit of the Nik Collection (though that isn't crucial). Post-processing these shots is really a two-sided thing: there's the technical facet in working with the light to bring out the appearance of the Milky Way in a manner that accentuates it without becoming gaudy and then there's the artistic side, which mostly involves color-grading the image as you see fit. As you can see in the video, King goes for a blue-toned look, but you'll often see photographers choose more purple or an overall less saturated look depending on the context and their personal taste. 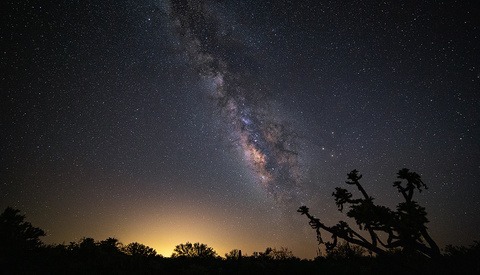 Once you understand the basics of how to post-process the Milky Way, the rest is up to you. Hey Alex, turns out I read ALOT of you articles! They seem always relevant to me. Thank you for such great content! If you ever in Detroit, look me up!!! Thanks again. Hey, Russell! So glad to hear that and thank you for the kind words; I really appreciate them. Likewise if you're ever in Cleveland! Wow awesome! Thank you, Alex! I have followed FStoppers for years and to see our own YouTube content get shared on here is a HUGE HONOR! Thank you so much! And thank you for how you described it. You are exactly right. I always want to emphasize how it is about artistic interpretation as well. You don't and shouldn't add color to your image or you CAN because you WANT to. It is all up to you. :D Many people, myself included, liked the look of the shot before the Bi-Color Filter and if I wasn't purposely trying to match what we did originally with Andrew's image I would have stopped there. It looked great without it too.